What would you be willing to trade-off to live in the city you want? Would you sacrifice affordability for more greenspace or better transport options or is affordability your number one priority? The ‘Plan your Brisbane’ game launched recently by Brisbane City Council gives you an opportunity to see exactly how your priorities and choices impact on the overall city landscape. And as our city grows these choices are becoming more critical. How are we going to accommodate the extra 1,300 plus people requiring housing in our city each month… will it be in high rise apartments, mid rise (missing middle) apartments and townhouses or single family dwellings? 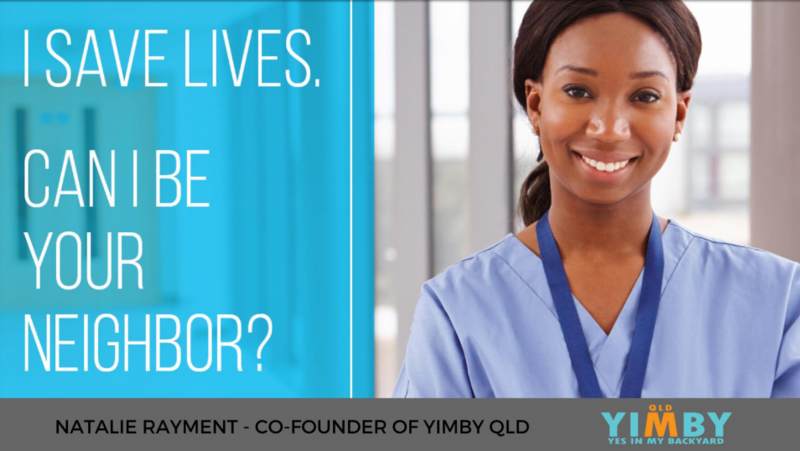 YIMBY Qld has been calling for a balanced conversation about the growth of our cities, a conversation that, until now, has been dominated by the negative NIMBY sentiment. We are acutely aware of the trade-offs required to build a vibrant, liveable and affordable city and now the community have the opportunity to experience the trade-offs planners, developers and councils deal with on a daily basis. The ‘Plan your Brisbane’ game highlights, in a very simple way, that every choice we make in planning our city involves trade-offs. It sets you the task of housing 1000 people and it is your choice how those people are housed. Each choice you make has a consequence or trade-off in terms of lifestyle, green space, travel time and affordability. It puts front of mind that there are trade-offs in these decisions and that utopia is not an option. We have to make choices, not all of which will be popular with various sections of the community. However, the more we support density in the right locations, the less our city sprawls. Sprawl brings with it less green space, less sustainability, less affordability and increased difficulty in getting around. Is that what we want? Another major benefit we see with this form of communication is it encourages more voices to join the debate, specifically the Millennials who are often underrepresented in this area. Getting a broader cross section of the community involved in the planning debate will bring greater benefit and diversity to our city. The majority of the population has shied away from entering the debate because they thought they weren’t qualified or it was too hard. This game addresses this in a simple and entertaining way. By playing the game and submitting your city you are contributing to the conversation. And although it may seem frivolous and fun, Council does consider all submissions in preparing their city plans. 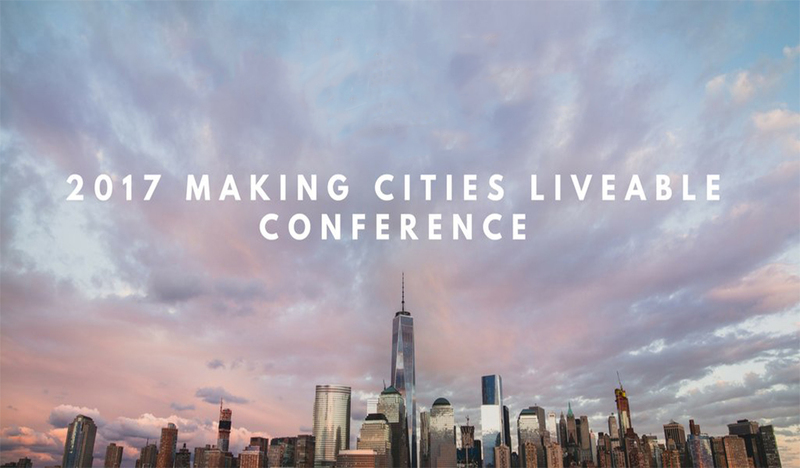 But this is a once in a decade opportunity so don’t miss out on your chance to shape our city.